We are excited to have completed our second year of Awana Club in our church. It was a tremendous success, culminating in an amazing "end-of-the-year" celebration. 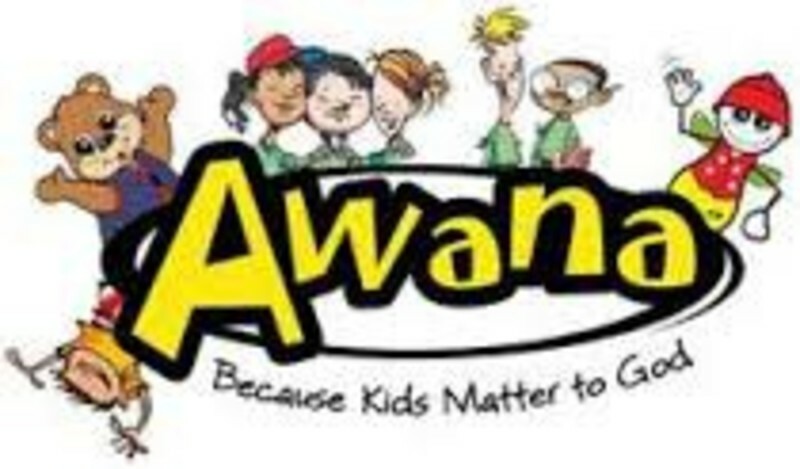 Many have asked…...what does Awana stand for? It is derived from the first letters of Approved Workmen Are Not Ashamed as taken from 2 Timothy 2:15. It began in 1950 in Illinois. Awana is a ministry committed to the belief that the greatest impact for Christ starts with kids who know, love and serve Him. The mission of Awana is to help "churches and parents worldwide raise children and youth to know, love and serve Christ." Please be praying for this ministry and asking God to continue to bless and guide as we will be starting our 3rd year this coming September.